Netaji Subhash Ch. Bose, the patriot warrior of the Nation, was remembered with honour on 23 January 2019 on his 123rd birth anniversary. 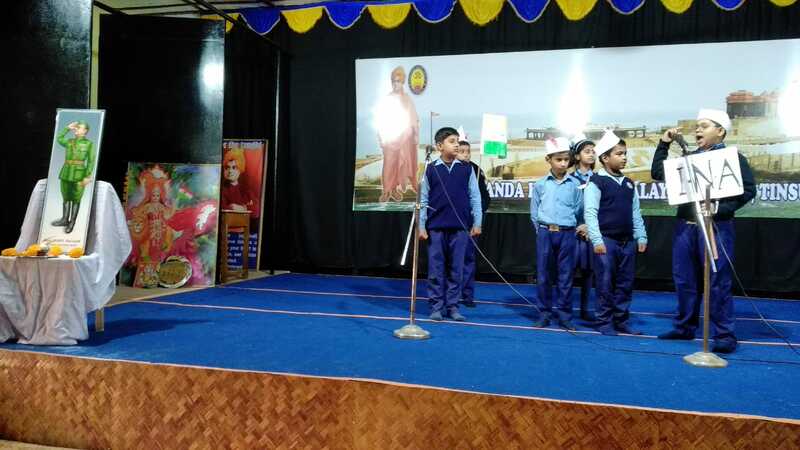 In the morning assembly primary kids presented a skit depicting Netaji’s Childhood. Patriotic song was sung by secondary students. 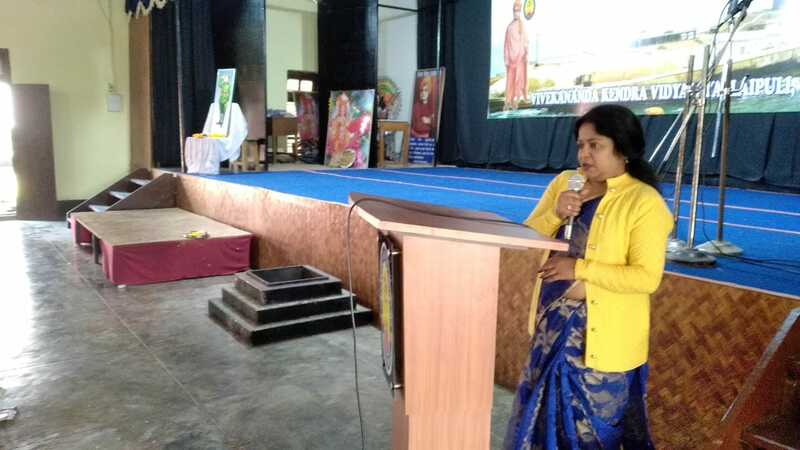 Teacher Sanchayitadidi spoke about the importance of the day.